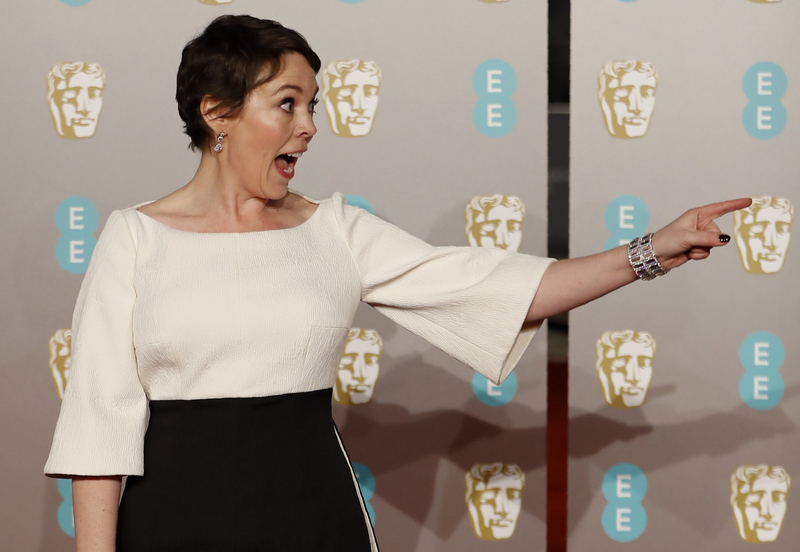 Award Season is still going strong and it was the turn of the BAFTAs to take centre stage tonight. Of course, all the stars of the screen were there in London to celebrate, including the likes of Bradley Cooper, Margot Robbie, and the Duke and Duchess of Cambridge. 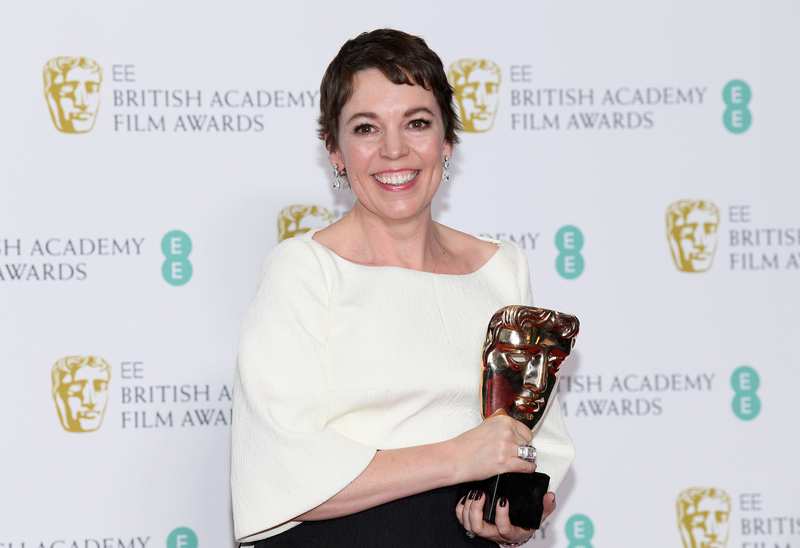 With The Favourite leading the pack in nominations, and subsequently sweeping a lot of the awards, most of the cast turned out, with Olivia Colman taking home the gong for Leading Actress. Rachel Weisz also took home an award, for Best Supporting Actress. Of course, when Olivia was announced as the winner, everybody expected her speech to be hilarious, and they weren’t disappointed. But probably the best part of the whole speech was when Olivia went Mean Girls on the awards and said all three leading ladies — herself, Rachel, and Emma Stone — should share it. “It’s got my name on it, but we can scratch in some other names,” Olivia finished while I tried to decide if I was laughing or crying. If you ask me, I say Olivia and the entire cast of The Favourite deserve to celebrate tonight. Congrats!